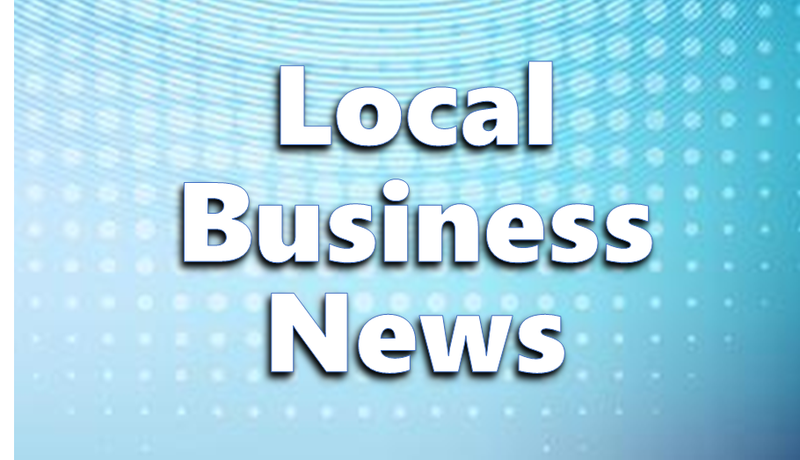 FERDINAND -- Muller True Value Hardware in Ferdinand made a surprise announcement on social media Wednesday morning, saying unspecified difficulties have forced them to make the decision to close its doors after 45 years in business. In a statement released Wednesday morning on Facebook, the company explained, "Unfortunately, due to unexpected difficulties within the company we have experienced several failures including ones with our computer systems that have ran past their expected life cycle and caused inventory issues that were unforeseen." The post went on to read, "Even with several investments to resolve the issue, we were not able to overcome the overwhelming deficits created by the issues. Due to the current condition of Muller True Value Hardware, we will have to close our store in order to recover from our losses." It is with sincere regret and a heavy heart that we inform you that Muller True Value Hardware will be closing permanently on 30th April 2018. Muller True Value Hardware has been the destination hardware store for our community for the past 45 years as four generations of the Muller family have lead the company through it’s successful years of serving the community. We are extremely proud of what we have accomplished in these glorious years and could not be more thankful to those who believed in us and trusted our family throughout the years. Unfortunately, due to unexpected difficulties within the company we have experienced several failures including ones with our computer systems that have ran past their expected life cycle and caused inventory issues that were unforeseen. Even with several investments to resolve the issue, we were not able to overcome the overwhelming deficits created by the issues. Due to the current condition of Muller True Value Hardware, we will have to close our store in order to recover from our losses. To our employees past and present—our 45 years of business could not have been accomplished without you and you will forever have our thanks and support. We will continue to publish more information regarding the permanent closing of Muller True Value Hardware on our Facebook page and in the local media outlets.